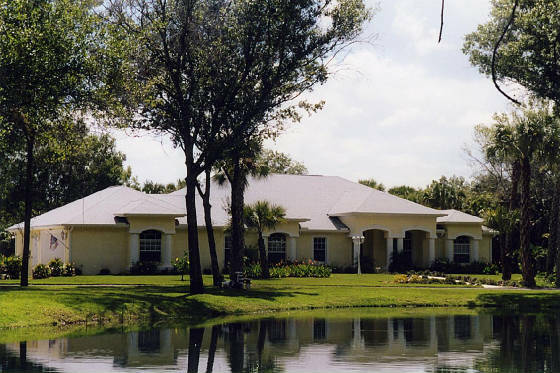 Specializing in healthy happy superior quality puppies in a "tiny Package"
We are located in beautiful sunny Florida on 11 tropical acres. All of our babies are raised in our home, they are all "prespoiled" and given lots of individual love and attention. We specialize in the "Imperial Size", 3-6 pounds grown. Each puppy comes with a written 1 year health guarantee. Genetic testing has been done on several of our dogs in our breeding program. Our pedigrees go back to the Seng Fu, and Jofins line, with several champions in their background. Our main goal in raising this wonderful breed is to improve and produce healthy sound quality dogs in "tiny packages". We promote "quality not quantity" and will continue to strive and achive to produce the highest quality possible in giving you what you deserve in your new puppy! Call 772-201-1223 or email: shangsu@bellsouth.net for more info. We would like to give special thanks to our dear friend Viki Winterton and Expert Insights Publishing for the honored recognition in their new book release "Tail Waggin' Tales". 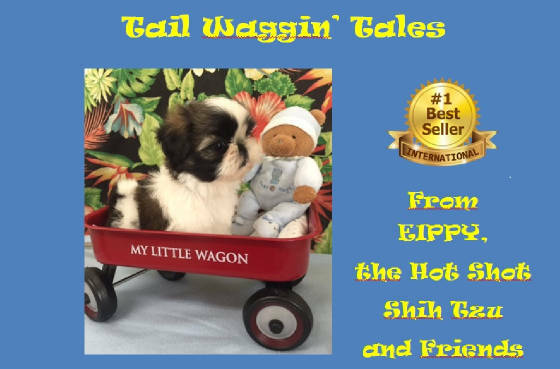 The author is "Eippy" one of our precious Shangsu babies who is owned, loved, and cared for by Viki Winterton and Terry Zweifel. We are very privileged that this heart warming book has been dedicated to us and we are especially proud to hear that it made bestseller in 4 countries! It features inspiring quotes which will make you laugh and warm your heart. It is sold on Amazon and we've included the link above so you can view this little gem for yourself!